We Love Communication. Get In Touch with Us Below. Want to know more about implementing a Wireless Network? 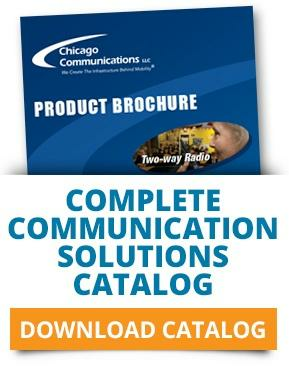 Have an event coming up and need to rent Two-Way Radios? Building or consolidating a Dispatch Center? Chicago Communications can help with all of these.